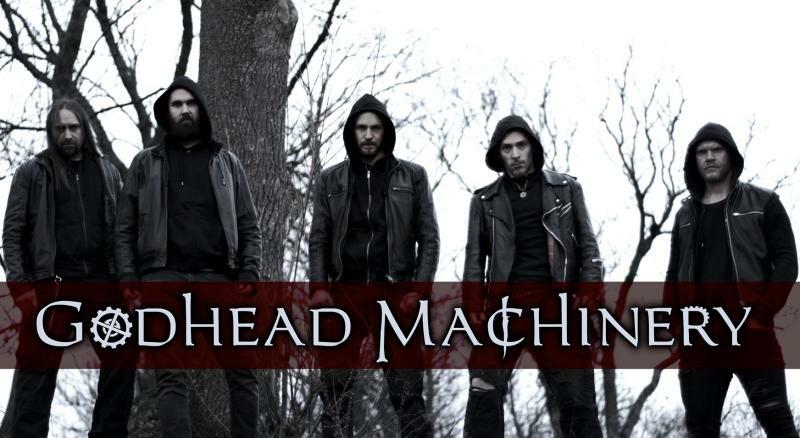 Swedish unorthodox black/death metal band Godhead Machinery released their second album Aligned to the Grid today April 5th 2019 via Inverse Records. “Aligned to the Grid is a much more dynamic album compared to Ouroboros but the lyrical theme is still strongly connected to the political and religious greed around us. I have also on this album been able to include a greater level of depth for our more atmospheric parts in the music, which for example can be heard on our track called “Hymns of the Wicked”. I really hope that we will get the opportunity to let these songs flourish from different scenes around the globe very soon.” Kail – GODHEAD MACHINERY.